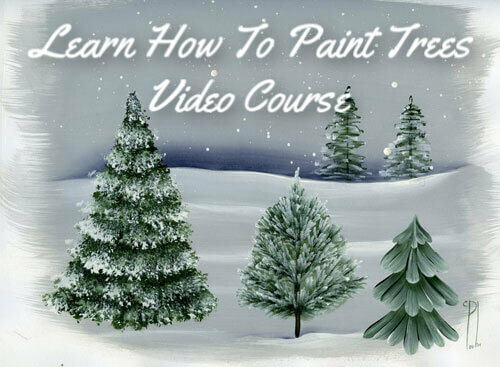 "For the beginner to the advanced painter"
That's me! 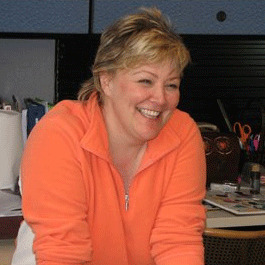 Cheryl Poulin, owner and developer of Your Decorative Painting Resource. I love tole and decorative painting! And it thrills me to see painters develop and sharpen their skills. After more than 25 years of art making and teaching I was going to write a book. Then I realized the thing would be three feet thick and weigh over fifty pounds! Instead what you have here is a resource just for you. Doesn't matter what skill level you're at, there's always something new to learn. And I bring it all to you right here. 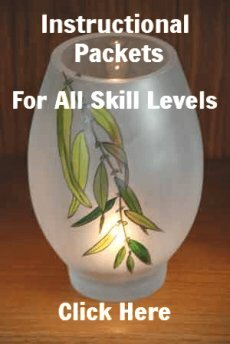 You can get FREE Pattern Packets on this site? 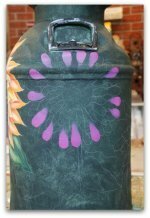 It's a joy and a passion for me to share my experiences with you, the tole and decorative painter. 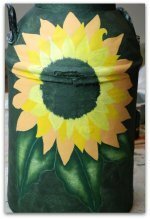 You'll find exciting techniques, step-by-step instructions, free projects and lots of pictures. I also provide honest product reviews - in other words these are products I've used myself. Hey, some gadgets are useful... others not so much. You can save precious time and money by reading everything you ever wanted to know about painting on glass, glazed ceramics, MDF, fabric, wood, furniture, you name it! One of my favorites is to tole paint on floor cloths. Why don't you try it too? I hope you'll share your own tips and tricks. You know, there's not a day goes by that I don't learn something from my fellow painters! So if you have a cool idea, why not share it with the world? And why not post pictures of your painted projects while you're at it? 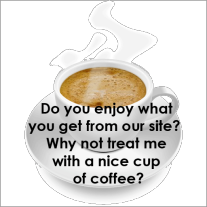 You can do it right here on this site. I love getting your e-mails and pictures! YDPR keeps on growing and gets updated very regularly so there's always something fresh and new. And of course, if you can't find what you're looking for I'm just a click away. Have a happy and creative day…I'll be with you every step of the way.